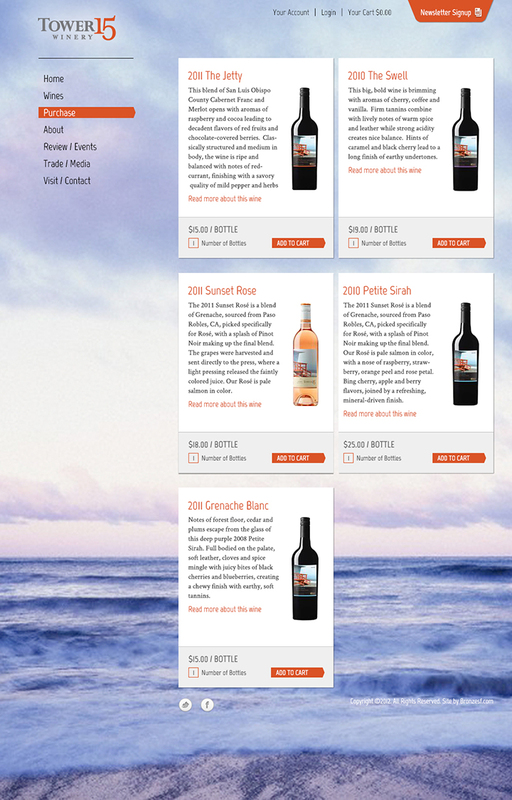 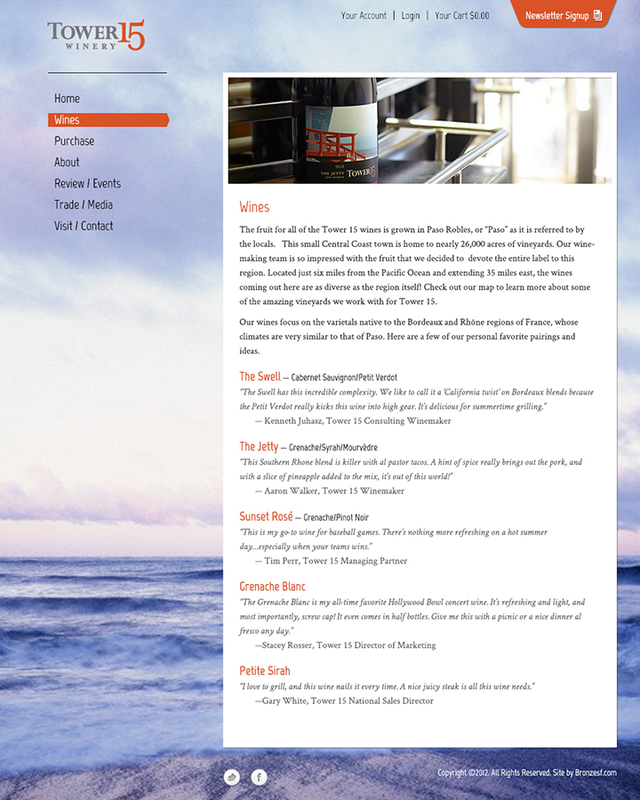 Pali Wine Company was preparing to launch a sub brand of wines and asked us to design the site. 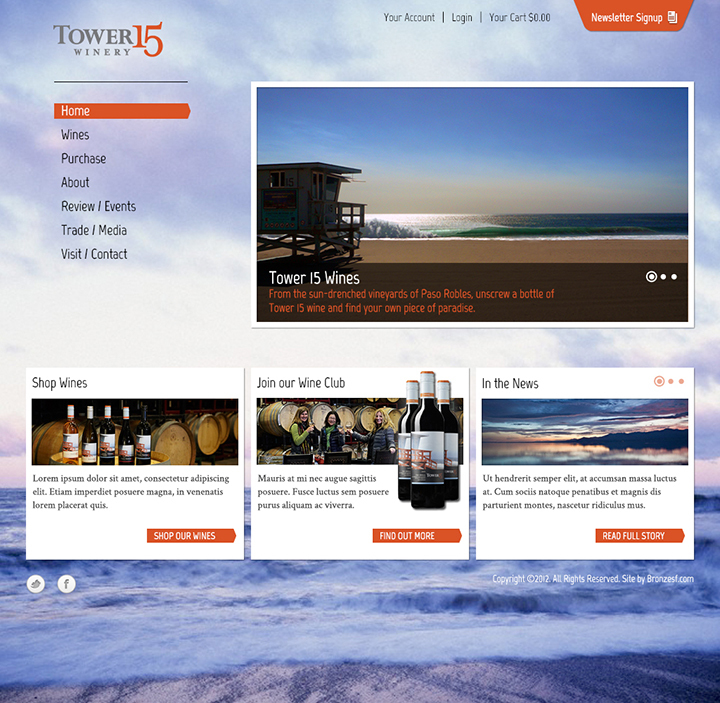 The client was looking for the feel of a nice day at the beach in southern California. 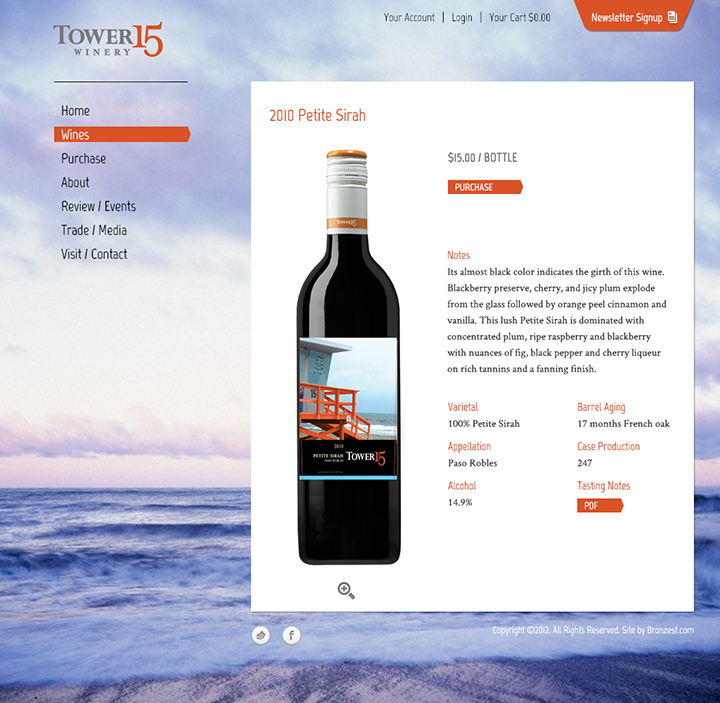 We established this by choice of color, imagery, and layout, while working within the confines created by their wine-specific ecommerce platform.